The Dreamcatcher initiative is targeted towards educating and spreading love and smiles among the children living in orphanages. The Dreamcatcher initiative is targeted towards educating and spreading love and smiles among the children living in orphanages. The objective of this campaign is to empower these children with the help of education. They too have needs, goals, and dreams. Dreamcatchers work towards helping them realize their dreams. The campaign has begun in 5 orphanages in the city and the classes are conducted from Monday to Saturday, 8:00 AM till 10:00 AM morning and 4:00 PM- 6:00 PM in the evening.. Volunteers are free to take up any subjects that they want to teach. The youngsters are taught Maths, Science, English and Dance as well. Not only do they teach standard subjects to children but the learning session also involves, morals, life values, health, hygiene, personality development and inspirational video sessions. To become a part of this campaign, follow the signup link at the bottom of the article. Fill up the form and submit. 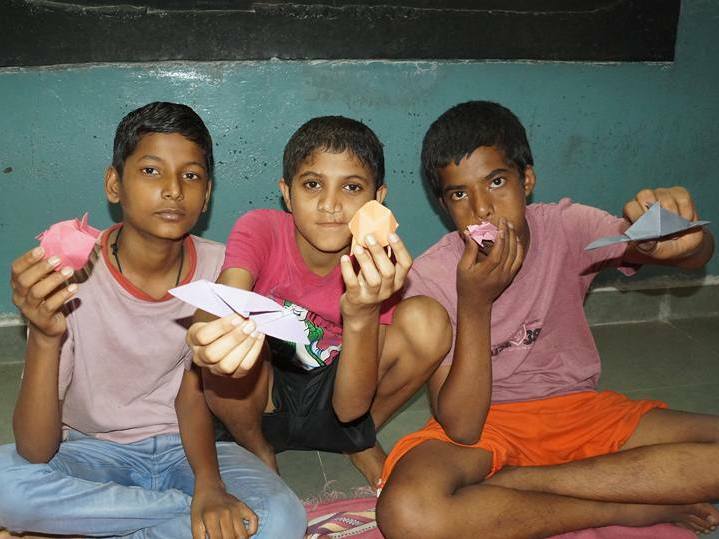 Dreamcatchers campaign is currently active in these five orphanages: Anath Vidyarthi Gruh (Lakadganj, Wardhaman nagar), Platform Gyan Mandir School (Gitanjali Square), Shree Shraddhanandpeth Orphanage (Shraddhanandpeth), Observation Home (Patankar Square) and Vimla Ashram (Manewada). Renovatio has been active in the city for 4 years now and it welcomes volunteers with open arms. Anybody wishing to become a part of the Renovatio family can fill out the form in the link below. Currently the NGO is coming up Renoyoga which will provide free sessions of yoga to anyone and everyone that wishes to become a part of it. Recently the NGO took these children to the movies and also they are introducing music in their lives by the way of live orchestra. Want to become a part of these wonderful deeds. Either fill out the form in the link above or head over to their facebook and become a helping hand. Do your bit in putting a smile on the faces of our city’s children!